What Will $1,600 Rent You In Panorama City, Right Now? Curious just how far your dollar goes in Panorama City? Listed at $1,550 / month, this 789-square-foot studio apartment is located at 9010 Tobias Ave. In the apartment, you can expect hardwood floors, granite countertops, stainless steel appliances and a balcony. Pets aren't welcome. Building amenities include secured entry, on-site laundry, a swimming pool and a fitness center. 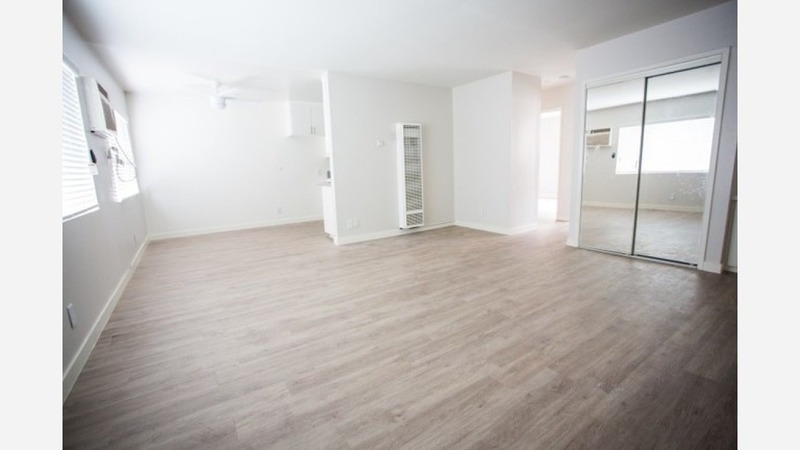 Next, there's this studio apartment situated at 14626 Blythe St. It's listed for $1,500 / month. In the unit, look for hardwood floors, stainless steel appliances, a dishwasher and granite countertops. Cats and dogs are welcome. The building features on-site laundry and secured entry. Here's a studio apartment at 14654 Blythe St. that's also going for $1,500 / month.